As you may be aware the wall in North Street near the Railway Bridge is in a perilous and dangerous condition, which has led to the footpath being closed for some time. Havant Borough Council have found themselves in an unenviable position and despite extensive investigations they have been unable to locate the owner of the wall. This means that a replacement structure needs to be provided using unbudgeted public money and so must be built to a standard, which will not require high levels of future maintenance. Havant Borough Council have a put a huge amount of time and effort in to trying to minimize the impact of closing North Street to do this work but clearly this work is going to have a significant impact on Emsworth and the surrounding areas. 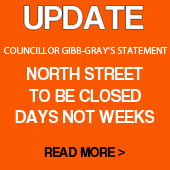 Please read Councillor Gibb Gray’s update on the situation by clicking on the graphic to the right. Momentum and support is gathering for the new Emsworth Forum. 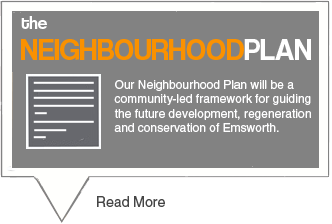 The Community Group in Emsworth has applied to Havant Council (HBC) in recent days for approval to form a ‘Neighbourhood Forum’ under the name of ‘Emsworth Forum’ and prepare a ‘Neighbourhood Plan’ under the Localism Act. From Monday 24th February, the Council is consulting on the application via its website, for 6 weeks. 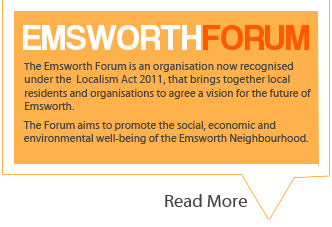 The Localism Act gives people who live and work in Emsworth the opportunity to have a more powerful say in how the town is developed in the future through a Neighbourhood Forum. 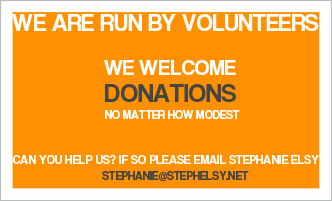 The community group’s founders are all residents and Stephanie Elsy, a local businesswoman and former London Local Authority Leader, is the group’s Chair. 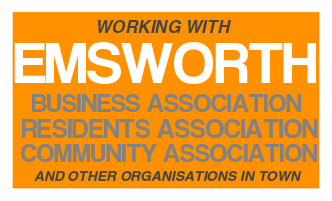 “This is an exciting opportunity for people living and working in Emsworth to have a real say about the town’s future and we need everyone to get involved to make it happen. We are delighted with the positive response we have had to this initiative by local residents and organisations and we believe that all the legal requirements have been met for the application to Havant Council to be approved. 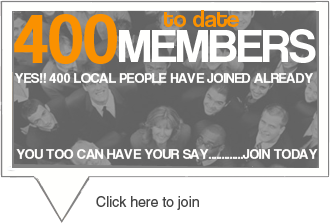 If you live or work in Emsworth please get involved and help us by joining the Forum.” said Stephanie. 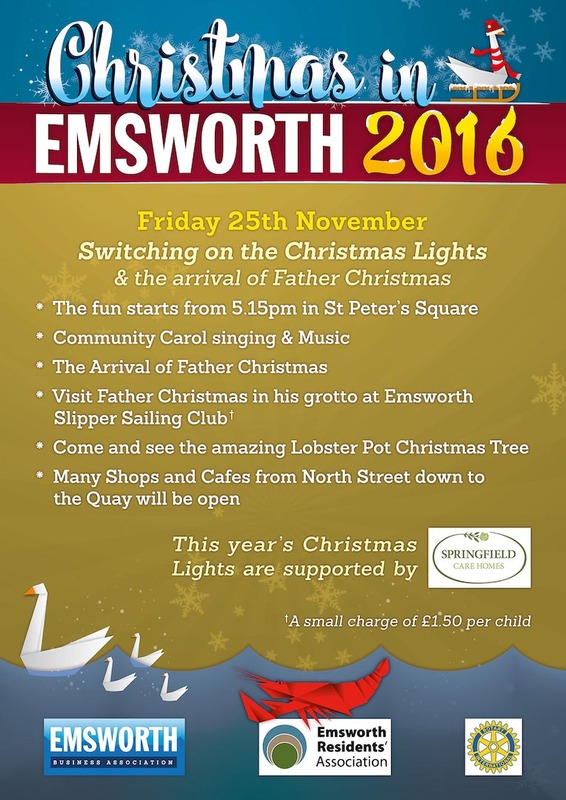 Emsworth Forum, Emsworth Community Centre, North Street, Emsworth. P010 7DD. Nor do I. Or at least I didn’t until I was asked by a friend to get involved. I have always viewed local politics as being something that someone else does. Not something that I can alter, change or influence. Not that getting involved in a neighbourhood forum is politics, it isn’t, but even so I thought my involvement would be minimal. However it turns out that the well being of a local forum is dependant upon the need for a diverse set of skills and the people that I have met so far have an incredible range of talents that are so obviously going to be required at some time. It is an interesting spectacle if you are a people watcher. A few months ago there was nothing. No apparatus for a local voice and no apparent mechanism to create one. I don’t even know if there had been a serious discussion to have one. But a debate was started and little by little ideas were mulled over and representations to the local borough council were made. No one knew how well they would be received but the processes of expectations and anticipations had begun. People became curious and the ideas were discussed in greater depth. Meetings were formalised as it became apparent that the council were taking the approaches seriously. And the more processes that were formalised the more interest was taken. Maybe we all need that structure? Momentum had started though and witnessing an animal in its formative state grow into an active living organism is always inspiring and none the less so with a collection of equally inspiring people coming together to do something for their local neighbourhood. I don’t wish to over egg the achievements made so far as things have only just started but there is a great deal of optimism that the energy created is going to be rewarded soon. And I got involved. Just a little bit – I designed this website – but I now feel part of a community because I made a small contribution and it is immensely rewarding. I cannot over state that to someone who may be sharing my initial reticence to get involved. So, no matter what your skill set may be and no matter how little relevance you feel it may have to a local neighbourhood forum please disregard your misgivings and join up. You will get a lot from it and it may well make you feel good too!